From a Parent:”Hi, Mario, She is very exited that she can beat several players that have much higher rating than her. Thanks for all your help that she can continue to make great improvement. On Friday, she came back happy that she won both games at the chess class after school. We are so glad both girls are continuing to learn and experience the magic of the game. We couldn’t do it without your help.” Thanks! 2012; and 3 years after that he wrote: “Many thanks for your chess lessons over the years. They have learned so much and chess is becoming part of them.” August 2015. Very first one-on-one student (1999-2001) bought Mario lunch a week after graduated Yale class of 2014. “Mario, it was great having you help out at the kids chess tournament. I know having you there made it more fun. I know they took more pride in their wins with their chess teacher there. For the first time ever after a chess tournament, both of them wanted to go over one of their games with me when we got home. 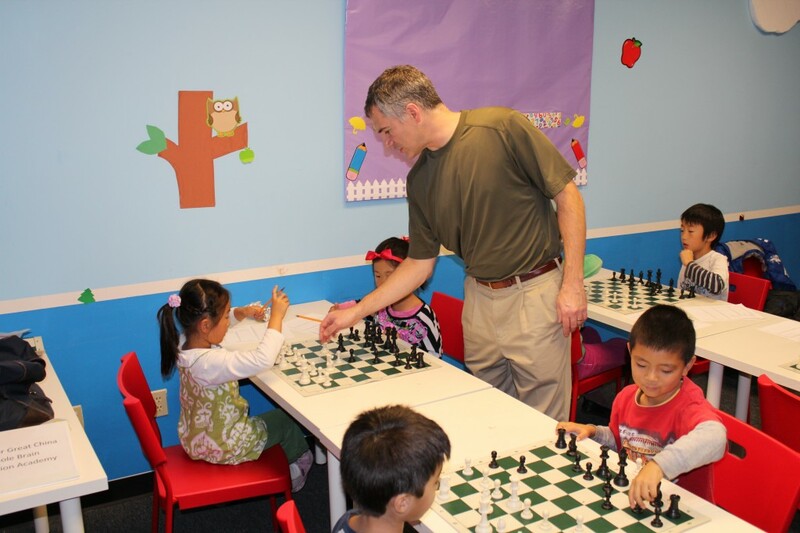 They will probably want to show you as well next Saturday.” -Tom, a 20+ year board member of the San Diego Chess Club.